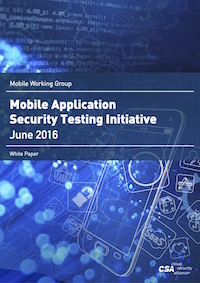 Want to contribute to the Mobile Working Group? Which Mobile Working Group initiative are you most interested in? Your request to join Mobile has been recorded. Someone will be in touch with you soon with more instructions.